The oil changes on MK1 and MK2 MX5 have been always a challenge due to the oil filter location on the engine. Unfortunately the tools on the market are not a big help, due to the narrow space around it as well. 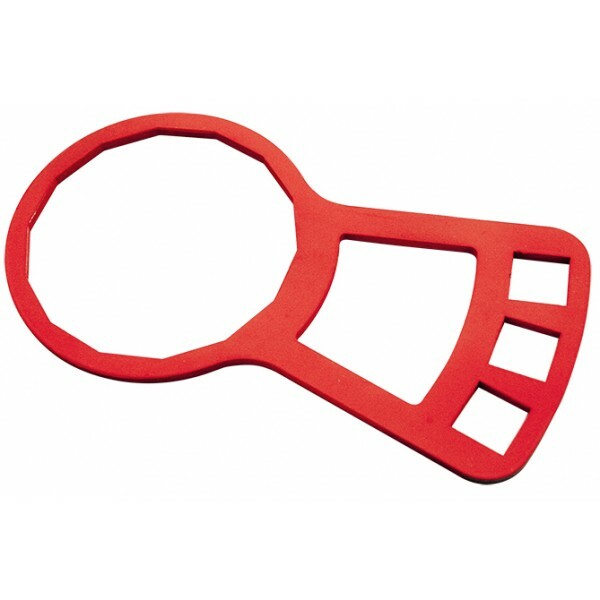 We developed this tools especially for MX5s - it offers offset 1/2" hole for ratchet socket extension just at the correct location for easy access. 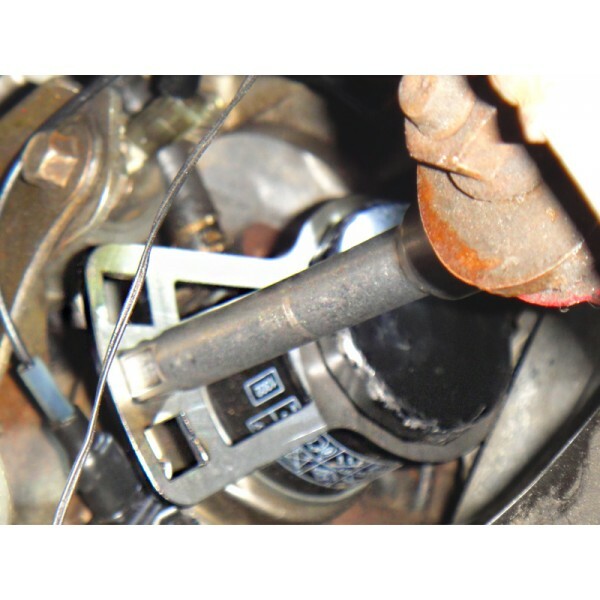 This way, the oil filter can be unscrewed from underneath the fender with extra extended lever. 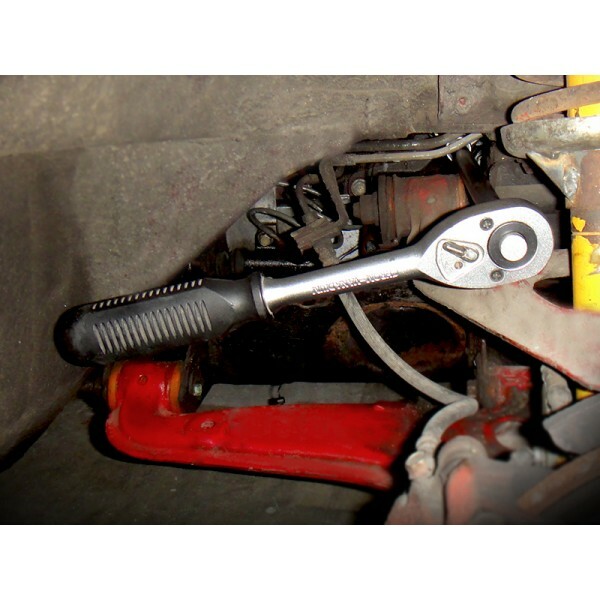 The latest version of it offers two wrench sizes for the two oil filter sold officially by Mazda and the aftermarket. It works perfectly on MX5 and has been tested already on few other Japanese brands (same oil filter pattern) with the same success.